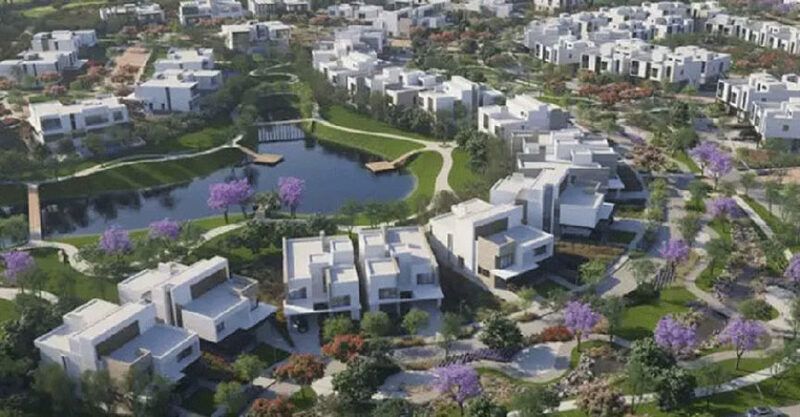 Egyptian billionaire Naguib Sawiris wants to build 100,000 housing units in PM Imran Khan’s ‘Naya’ (New) Pakistan Housing Scheme. Officials said on Friday. This Group is already investing in a housing project in Islamabad. Naguib Sawiris is already engaged with the construction of a multi-billion dollar housing project in the federal capital. He wants to help PM Imran Khan’s dream of a realizing his ambitious mega housing project for the homeless pakistanies. Naguib Sawiris has expressed his will to invest in (One Lac) 100,000 housing units on affordable to help PM Imran Khan in his vision toward Pakistan. Hamdy says to Arab News in an interview. PM Imran Khan, in a bid to realize his election campaign’s promise, launched Naya Pakistan Housing Scheme in which he aims to build 5 million affordable housing units for the underprivileged class of the society. Tarek Hamdy is CEO of the Elite States, a joint venture by Naguib Sawiris, Saif Holding and Ora Developers. told this to Arab News during the interview. Naya Pakistan Housing Scheme is very ambitious yet very promising for the homeless Pakistanis. I think all the developers should help in Prime Minister’s Naya Pakistan housing project. Hamdy also told in the interview, you cannot solely rely on the government to build 5 million housing units. However, Naguib Sawiris agreed with the fact that such a massive housing scheme may take approximately more than 5 years to complete. Sawiris also told that the plan is right, but it has to be in stages, has to be in steps. It could be achievable obviously it is not the project in one or two years. It may take a few years, maybe a couple of decades to be achieved. Naguib Sawiris has been investing in different sectors of Pakistan. Sawiris’s first mega investment was in Mobilink. He then moved to real estate sector where his company Ora Developers own a 60% stake in a 2 billion dollar project. The project comprises of 1,068 housing units, five-star hotel, 921 apartments, hospitals, schools, business parks, and other educational facilities, 13 office buildings, and a golf course.